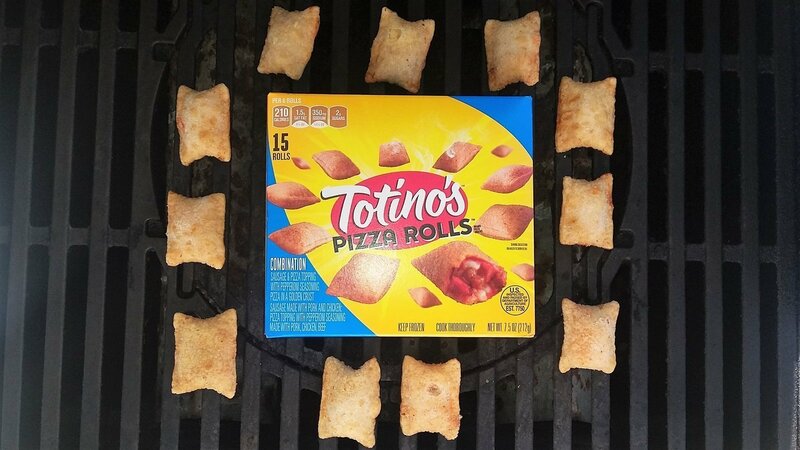 Did you really just Google how to grill Totino’s pizza rolls? 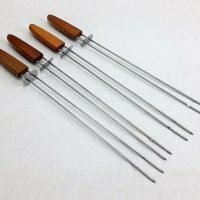 You may be drunk and probably shouldn’t be using your grill right now. If your sober please read on. 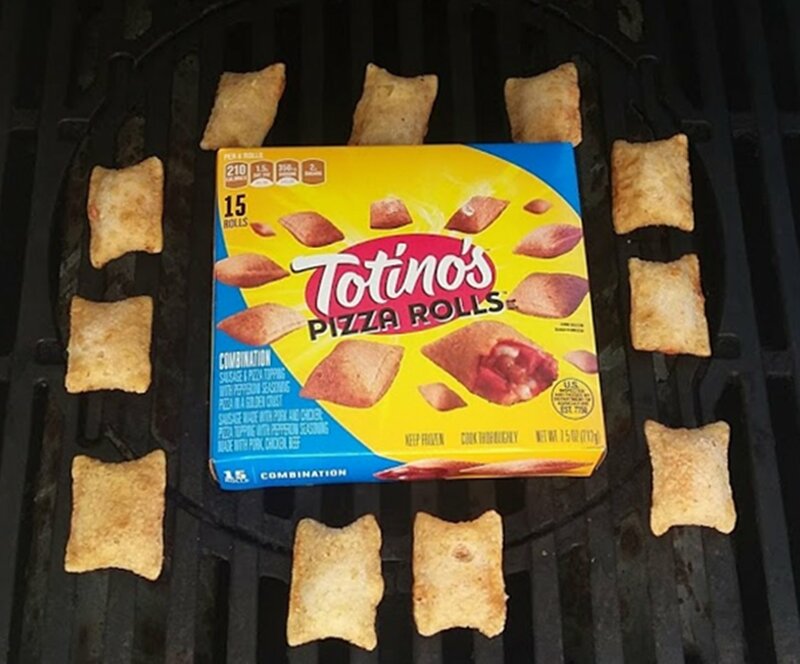 Grilling pizza rolls sounds like it would be easy just toss them on the grill for 10 minutes right? Wrong. 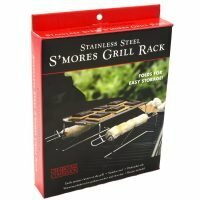 We had to sacrifice many a delicious Tontino’s pizza roll to figure out how to grill these right. 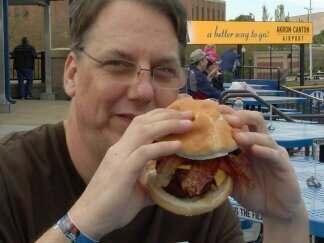 I lost count of how many burnt and half-frozen I had to eat before getting it perfect. I even had to throw one of them away. That is not even bringing up how many time I burnt my tongue. First: Let’s pause for a second and remember all the pizza rolls that gave their delicious life for this project………………. In our case we are using a propane grill with 2 burners. Preheat your grill to just over 400 degrees. Leave one burner on high to maintain the heat and turn at least one burner all the way down. 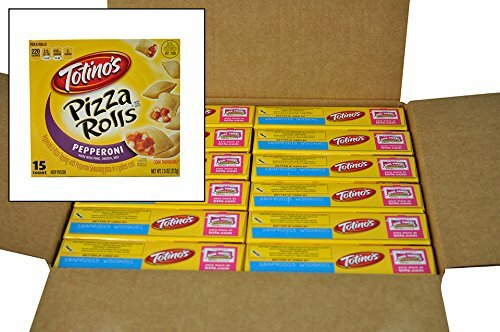 Place the pizza rolls over the burner that has been turned down, close the lid and set a timer for 6 minutes. They should take between 7 and 8 minutes to fully cook but they need to be checked early to see if the ones closer to the heat are done. If one hasn’t opened up yet close the lid and check again every minute or so. 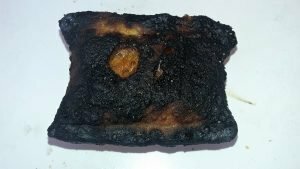 If you want extra crunchy pizza rolls: Grill for 5 minutes then flip (use a spatula and not your hand please) them while moving them over the high heat burner for 1 minute then flip them again and grill them for 1 more minute. I do believe that this is how the Totino’s company envisioned you enjoying pizza rolls when they invented them. 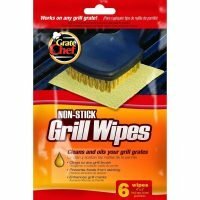 I know you can’t wait to try them but be sure to let them cool off for few minutes before serving. 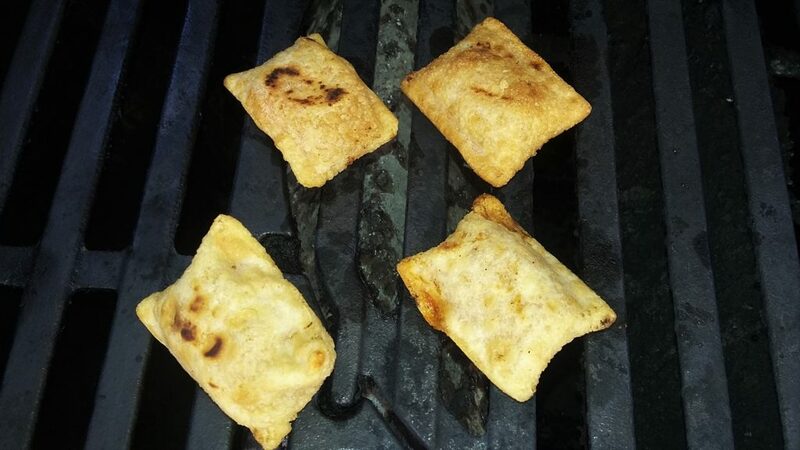 Figuring out grill Totino’s pizza rolls was actually one my harder tasks in grilling. I can only hope I can help a few people from destroying them.